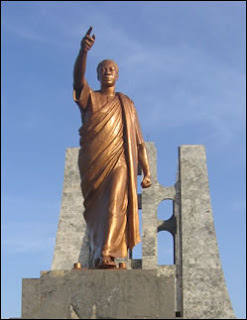 Sunday will be the 50th anniversary of Africa Liberation Day, a meeting which initially took place in Accra, Ghana in 1958 and is now celebrated throughout Africa as a holiday on May 25. It is extremely significant in that it marked the first Pan-African Conference held on African soil. You can read more about the event here. 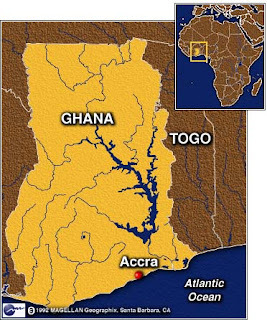 Ghana was the first sub-Saharan country in Africa to gain its independence from colonial rule. I will be there on Sunday and hopefully will be able to take some pictures and share in the festivities. I imagine it will be quite the event.